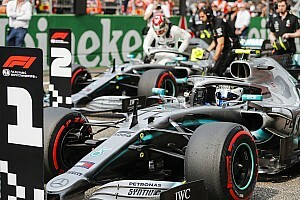 Bottas leads the drivers' championship from Hamilton, with Mercedes leading the constructors' fight following one-two finishes in Australia and Bahrain. 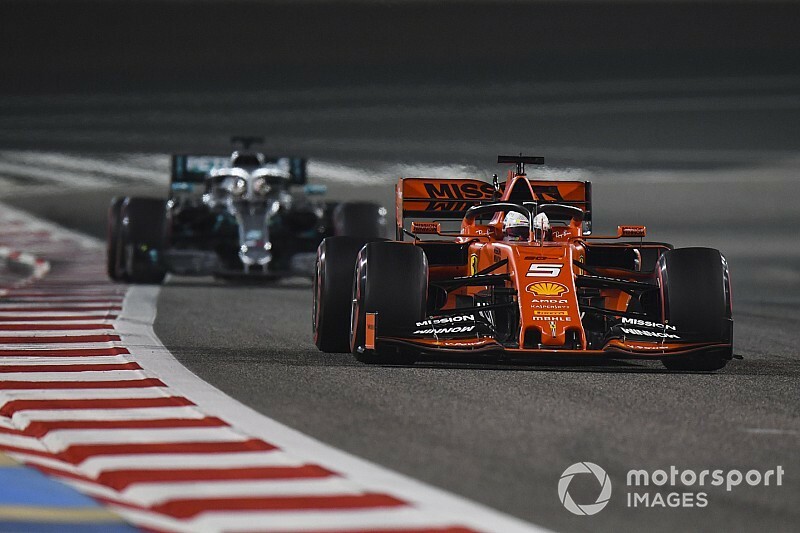 However, Mercedes was surprised by the straightline speed deficit to Ferrari that emerged in Bahrain, where its rival should have won before its race imploded. 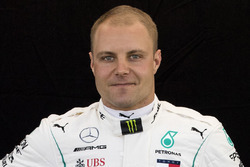 While Bottas was keen to point out that Mercedes' superior reliability won Hamilton the Bahrain GP, he admitted: "We obviously know we have work to do and it was an unusual step in terms of pace for Ferrari from the first to second race. "They obviously had something wrong in Melbourne and maybe that [the Bahrain form] is now the picture we have. If that is going to continue we don't know. 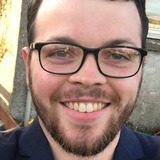 "We definitely know the areas we can improve and there are further upgrades to the car here. Hopefully that can make us stronger, but it is difficult to say more than that." Ferrari's straightline speed could be a powerful weapon in China, on a track with a very long back straight. 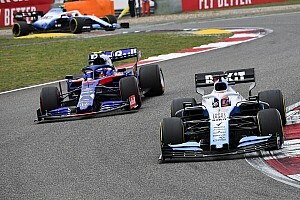 Bottas said: "It definitely can make the difference. It is a track with very long straights and straightline power and speed is really important here. "There are corners as well, but we know they are going to be strong coming into this weekend. "Hopefully we have our strengths in other places, but definitely we can see the area where we need to push forward with the development." Mercedes estimated during the Bahrain weekend that it was losing "almost five tenths" on the straights. 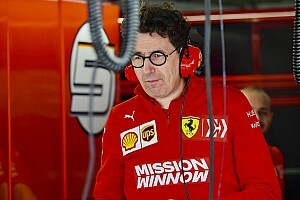 However, Charles Leclerc's late engine problem and Sebastian Vettel's spin while fighting Hamilton consigned Ferrari to a second straight defeat. It means Ferrari already trails Mercedes by 39 points in the constructors' championship. 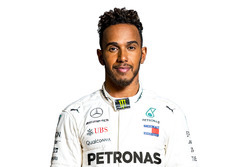 Asked if he felt Mercedes would need to rely on good fortune to beat Ferrari or do so in a straight fight, Hamilton said: "I don't really know at the moment. "The first few races of every season are really difficult to judge. We didn't expect the performance we had at the first race, we didn't expect to see what we saw at the second race. It's only the third race. It feels like it's been a long time already." Hamilton admitted the back straight "might serve them really well here". 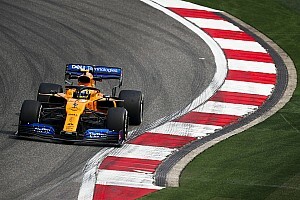 "I hope that we don't have to rely on reliability, and I hope we have a much closer race," he added. I think qualifying was OK in the last race, but in the race there was a big delta. This is a great track to have a real race, so the closer it is, the better."